Google Play Services App Hits 5 Billion Downloads. Home / Android / Google Play Services App Hits 5 Billion Downloads. Google Play Services hit a new milestone. Today, the app has officially become the world’s first app with 5 billion downloads globally. This isn’t a small achievement as the 1 billion number is more than the populations of the top 10 most-populated countries on Earth. 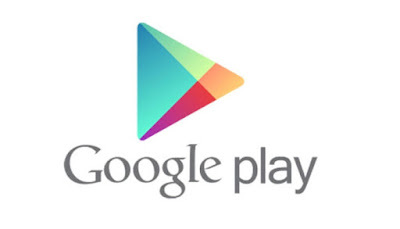 By achieving this number of downloads, Google Play Services become the first app to do so. Google Play services is used to update Google apps and apps from Google Play. This component provides core functionality like authentication to your Google services, synchronized contacts, access to all the latest user privacy settings, and higher quality, lower-powered location based services. Google Play services also enhance your app experience. It speeds up offline searches, provides more immersive maps, and improves gaming experiences.